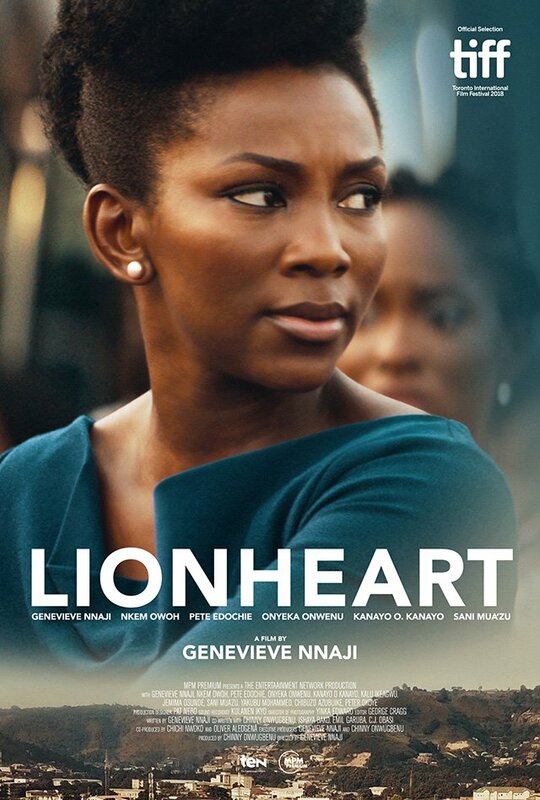 Netflix has acquired the worldwide rights to the upcoming Nigerian family dramedy Lionheart starring Genevieve Nnaji, making it the first Nigerian film the streaming service has picked up, and has released the first poster for the film, which can be viewed in full below! Running a company can be challenging, especially if you are a female in a male-dominated industry. Looking to prove her worth, Adaeze (Nnaji) steps up to the challenge when her father, Chief Ernest Obiagu is forced to take a step back due to health issues. Ironically, he appoints his crude and eccentric brother, Godswill, instead to run the company with his young daughter. Complications arise when they discover that the family business is in dire financial straits and both Adaeze and Godswill try to save the company in their own way to crazy and often hilarious results. Lionheart also marks Nnaji’s directorial debut and co-stars Nkem Owoh, Pete Edochie and Onyeka Onwenu and is written by Chinny Onwugbenu, Nnaji, Ishaya Bako, Emil Garuba and C.J. Obasi. The film is being produced by T.E.N. – The Entertainment Network and is set to make its debut at Toronto International Film Festival on Sept. 8. 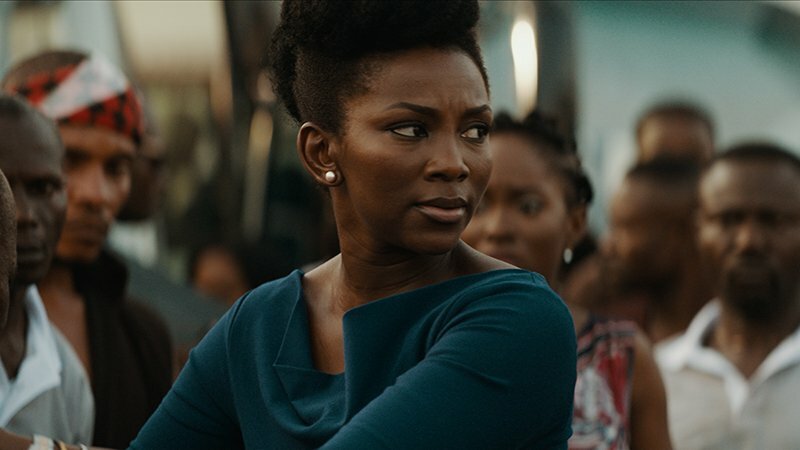 The post Lionheart Marks First Netflix Original Movie From Nigeria appeared first on ComingSoon.net.